Welcome new moms! See some of Renee's stationery and literature below! style and elegance using Renee's exclusive designs for the new mom. Be sure to use your "go" button, (not your "back" button) to return here. Please return to see our other photoshow. It's a preview of gifts we will soon offer. SEE OUR PREVIEW OF GIFTS AND CRAFTS ARRIVING SOON! Create a Major Buzz About Your Website! JOIN ONE OF OUR WEBRINGS . . . INCREASE YOUR EXPOSURE!! Crafters, Hobbyists, and Small home based biz! 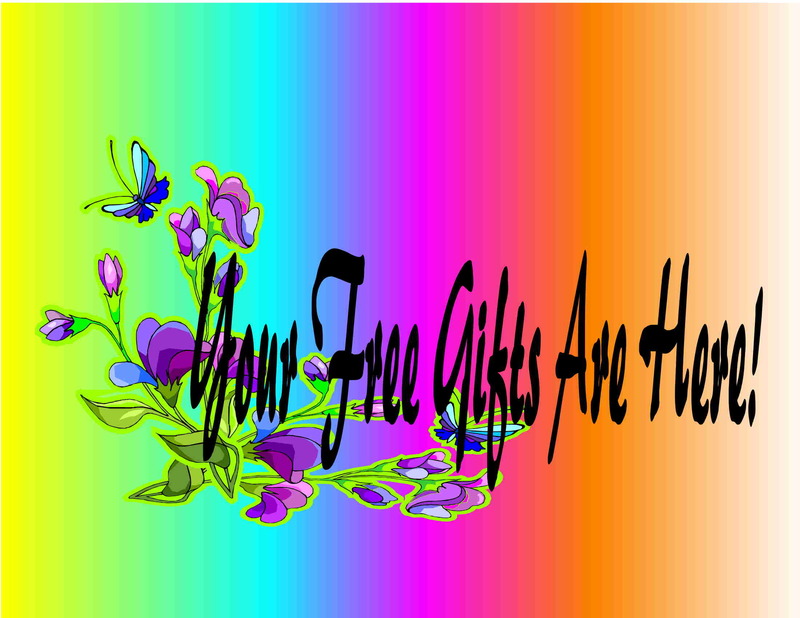 Your Free Gifts Are Here!